* Give a set of these stylish Ferdinand Mugs to your groomsmen or anyone who appreciates the fine qualities of a good brewski. 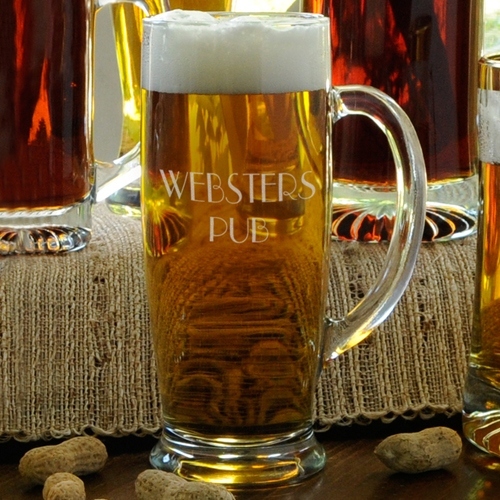 * Mug includes a sturdy handle and wide base to prevent spills during exciting sporting events! * Include the recipient's initial for a personal touch.